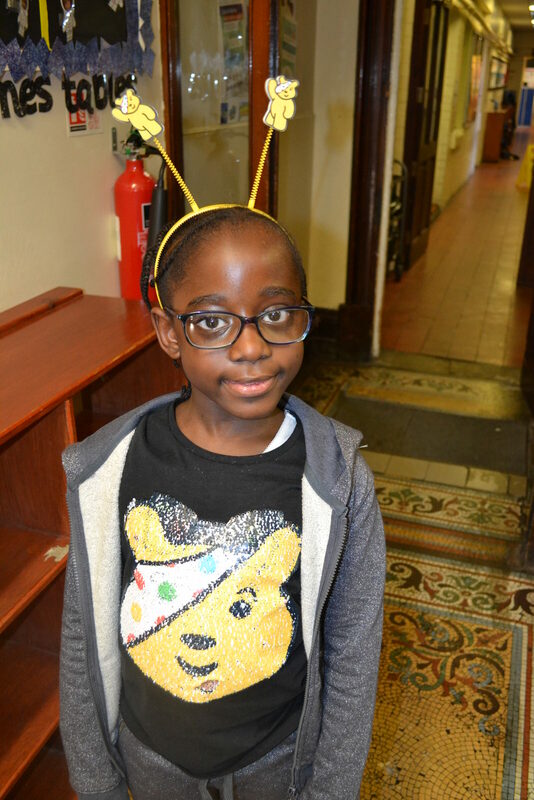 Pupils from across the school swapped their uniform for spotty clothes as we showed our support for Children in Need. As well as donating money to wear spots (or non-uniform), pupils held a bake, sweets and samosa sale and also took part in a sponsored football match. The money raised will be donated to the national charity which works towards changing the lives of disabled children and young people in the UK.